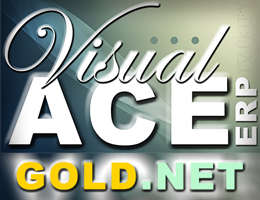 Visual ACE-GOLD Enterprise Jewellery Business Management ERP Software (VAGE) is the latest next-generation version of a comprehensive Jewellery Business Management Solutions for Any Size, Any Type, Any Product/Service, backed by experience of 25+ years with thousands of jewellery clients. 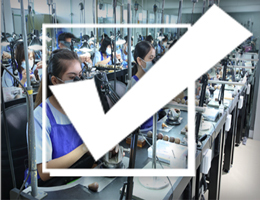 We are fairly confident to say that it may be the only jewellery ERP in the world with such credentials. 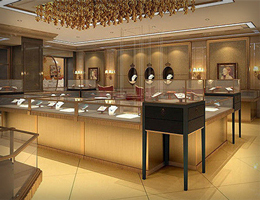 In the core jewellery market like Dubai or UAE, VAGE (together will all previous versions of VAGE) is the most-popular, most-reputed jewellery ERP being used by majority of the market. VAGE comes from an array of Business Vertical ERPs of Visual ACE Enterprise Business Management Software (VA) that covers large Enterprise based software requirements, as well as SMEs for any other mainstream businesses of any type, any size, any product (more details on www.visualace.com). Pioneers: 25 years ago, EBM pioneered and introduced first-ever integrated Jewellery ERP, meeting all the unique requirements of entire Jewellery market, quickly attaining 90% market-share. 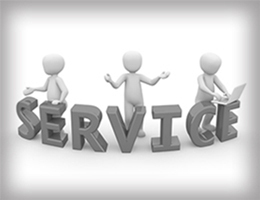 Since then the software was continuously enhanced to meet the dynamic requirements of the market. VAGE is the latest next-generation release of the series. Experience: VAGE is backed by experience of 25+ years with thousands of jewellers in UAE, GCC, MENA and Worldwide. 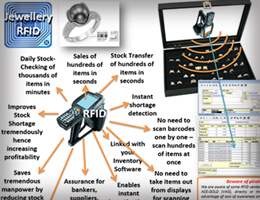 Any Size of Jewellery Business: VAGE is fully scalable to offer different levels of jewellery business - Large Enterprises with complex structures of Retail/Wholesale/Manufacturing in Multi-Branch, Multi-Company environment, or Jewellery Retail-Chain of Stores, or Jewellery SMEs (Small or Medium Enterprises), or even Micro-Level (Single Shop/Kiosk, Goldsmith), etc. 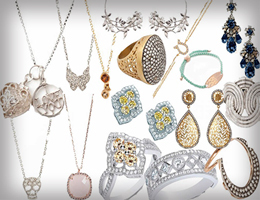 Any Type of Jewellery Business: Retail, Wholesale, Manufacturing, Services, etc. Any Jewellery Product/Service: Gold Jewellery, Diamond Jewellery, Pearl Jewellery, Silver Jewellery, Platinum Jewellery, Bullion (Gold/Silver/Platinum/Palladium), Loose Diamond/Colour Stones/Pearls, Watches & Accessories, Gold Laboratories, Jewellery Boxes, etc. 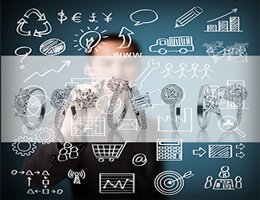 Jewellery-specialised Professional Services: EBM Group consist of 3 companies – Emirates Business Management, Visual ACE Business Solutions, and Kant and Clients Auditors & Chartered Accountants. 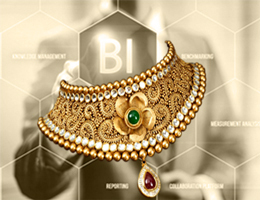 Apart from ERP Solutions for Jewellery or any other business, EBM Group provides other jewellery-specialised professional services, including Business Setup at DMCC/Offshore/LLC, Auditing, Accounting, Accounts Supervision, Management Consulting, Business-Excellence Consulting, Bank Finance, Business Profile & Projections, Feasibility Studies, Recruitment, etc. For more details, refer to the boxes below. 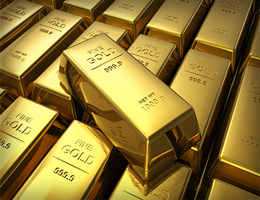 Any Jewellery Product/Service: Gold Jewellery, Diamond Jewellery, Pearl Jewellery, Silver Jewellery, Platinum Jewellery, Bullion (Gold/Silver/Platinum/Palladium), Loose Diamond/Colour Stones/Pearls, Watches & Accessories, Gold Laboratories, Jewellery Equipment/Boxes/Supplies, Commodity Trading, Services, etc. Modules/Solutions can be selected at initial stage or added anytime later when the business expands. 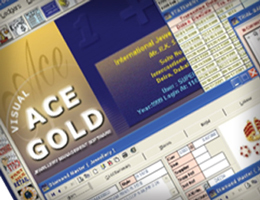 Over 25 years, backed by experience with thousands of jewellers for different part of the world with different requirements, VAGE has developed a vast array of Advanced Modules/Solutions that cannot be matched by any other ERP Software. 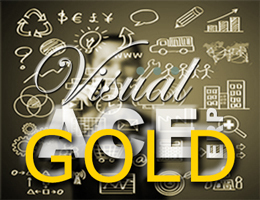 Visual ACE-GOLD Enterprise Jewellery Business Management ERP Software (VAGE) provides an array of solutions to meet various levels of Jewellery Business. 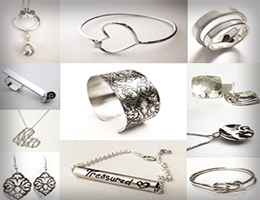 There is surely a version to suit the levels, requirements and complexity of any jewellery business, as well as to suit the budget of a client. 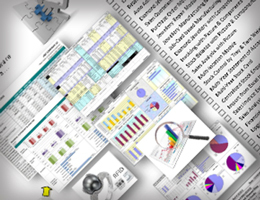 Features of ERP without exorbitant purchase, implementation and maintenance costs! Retail Sales Management & Analysis: Single-Page Data for Complete Retail Operations and two additional pages for Graphical Analysis, for each Branch, as well consolidated, combining almost 20 reports in a single page! 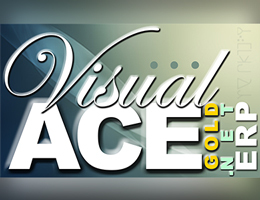 Visual ACE-GOLD Enterprise Jewellery Business Management ERP Software (VAGE) provides a suitable solution for any Jewellery Business or Product Vertical, covering all the unique aspects for each. VAGE allows any complex combination of any of these Business/Product Verticals into a single or a Group of Business Units. 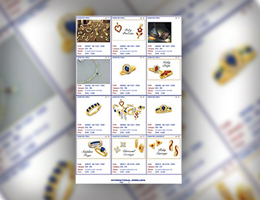 E-Catalogue Jewellery Business Management Software is unique software to not only do Sales & Marketing through Jewellery Catalogues, but also to manage any Jewellery Business through Catalogue-based Transactions, Reports and Analysis. Filter by any criteria - Category, Subcategory, Brand, Type, Dept, ABC, Supplier, Supplier Groups, Customer, Customer Groups, Salesman, etc. requirements of any jeweller. Required Modules can be selected at initial stage or added anytime later when the business expands. 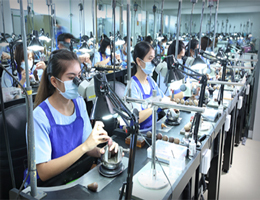 Over 25 years, backed by experience with thousands of jewellers for different part of the world with different requirements, VAGE has developed a vast array of Main and Sub-Modules that cannot be matched by any other ERP Software.